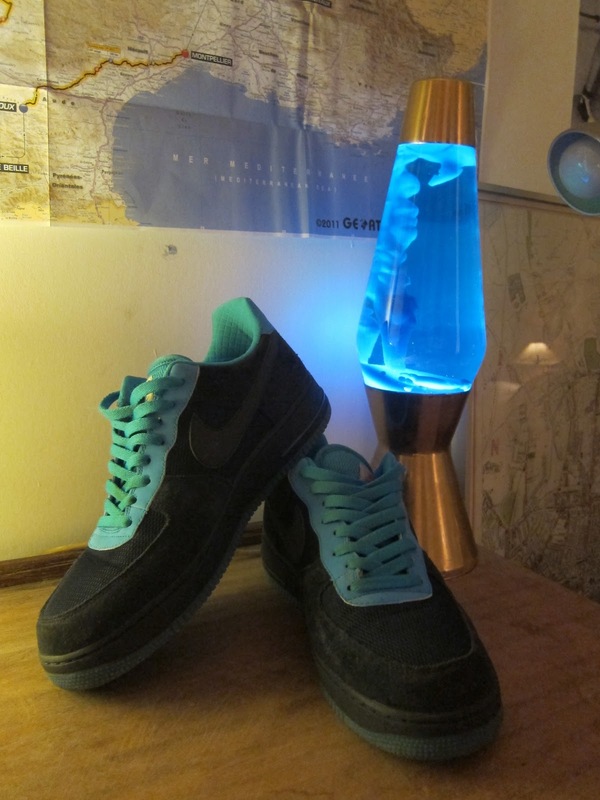 Colour-blocking your kicks with your Lava Lamp? This is some damned f r e s h u r e . . .